A Seattle police officer was arrested for transporting marijuana to Baltimore after a intensive investigation by federal task force. On May 6th 16 year Seattle Police Department (SPD) officer Alex Chapackdee was arrested with 3 others for operating a smuggling ring that transported hundreds of pounds of marijuana from the Seattle area to Baltimore, MD. 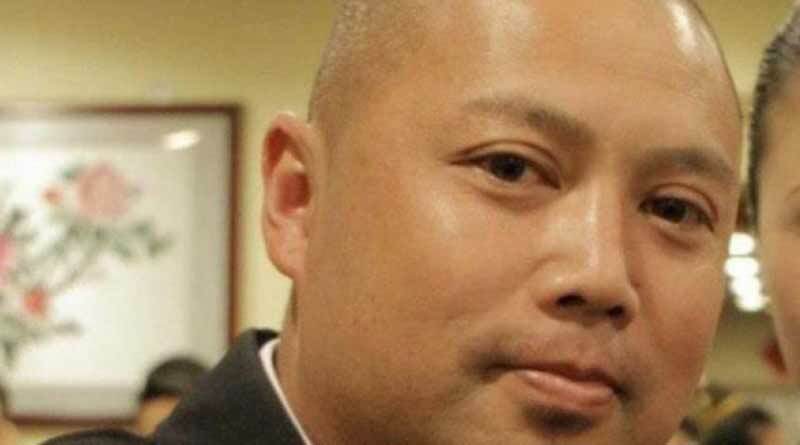 The alleged ringleader was Tuan Van Le, the officers brother-in-law. 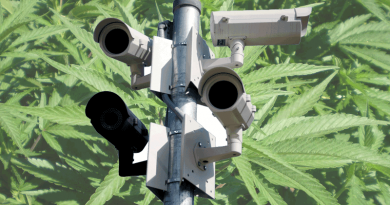 “The trafficking of hundreds of pounds of marijuana from Washington to the streets of Baltimore will not be tolerated,” U.S. Attorney Annette L. Hayes said in a statement. The investigation involved the SPD, FBI, DEA, and Dept. of Homeland Security. They discovered a four year pattern of trips to Baltimore by plane and automobile. The car trips would be practically non-stop and is how they moved the cannabis. The evidence showed Le would fly to and from Baltimore while the others would transport the cannabis, with Chapackdee driving his motor home back and fourth on at least three different occasions. The officer also made large deposits to his bank accounts that were just under the mandatory reporting amounts of $10,000 so law enforcement would not be notified. One of the allegations is that officer Chapackdee used his position to monitor local police activity related to illegal grow houses and distribution. “Drug trafficking organizations that ignore federal and state laws have always been and will continue to be targeted and held to account. The fact that a police officer was involved in this is obviously of particular concern,” the statement from the Department of Justice also stated. Unfortunately, they face stiff penalties for taking the medicine to Maryland. At the amounts that are alleged in the case, they could face between 5 and 40 years in prison, along with heavy fines! No one deserves to go to jail for marijuana … because it’s marijuana. If they want change them with tax evasion, that might be a crime that is deserving of jail, but not the cannabis. 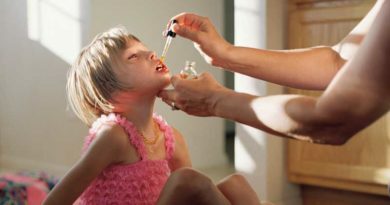 Connecticut Will Allow Medical Marijuana For Children Oct 1st. 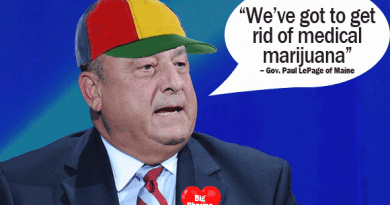 09/21/2016 William Stash Jones Comments Off on Connecticut Will Allow Medical Marijuana For Children Oct 1st.